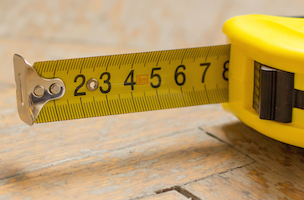 If you’re trying to generate engagement, what’s the optimum, maximum length of a tweet? 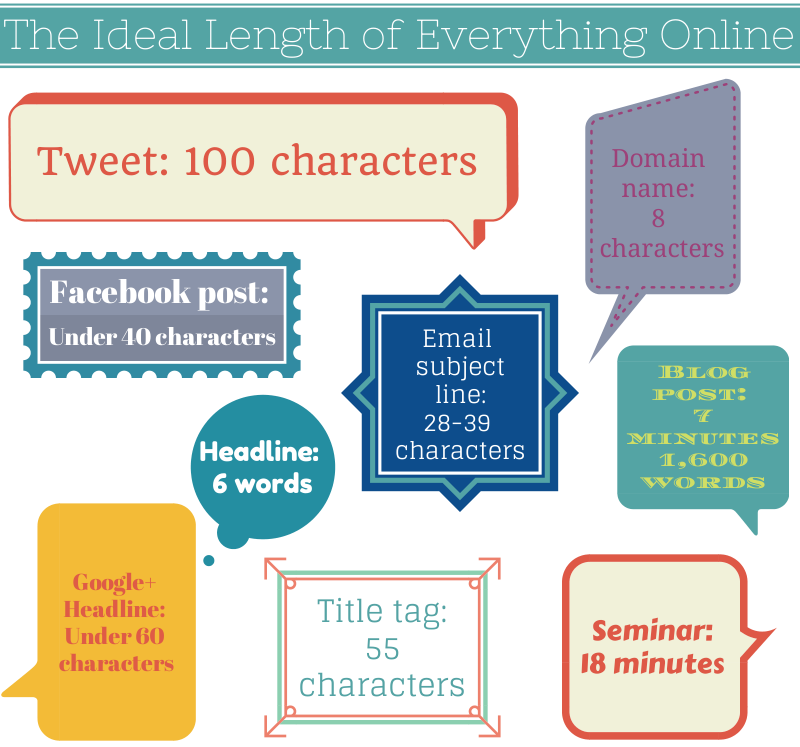 100 characters*, according to research from Buddy Media, outlined here in this great post on the Buffer blog, which looks at the ideal length of almost everything online. For example, a Facebook post, which has unlimited characters, converts best when you just use 40 of them. 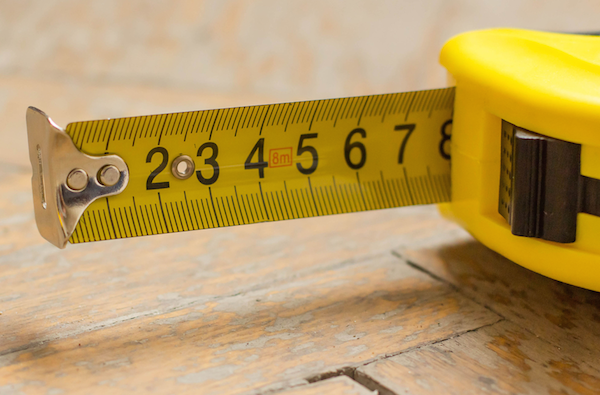 Website domains should be eight characters in length, your headline should be made up of six words and your seminar should be 18 minutes, max. Check the visual below for a quick snapshot of these findings, then head on over to Buffer for all the detail. * Buddy Media (now part of Salesforce) found that tweets of 71-100 characters in length get a 17 percent higher engagement rate than other tweets.